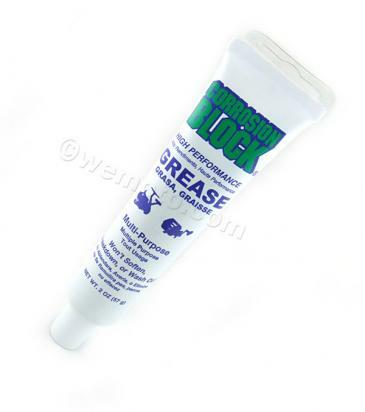 A highly pressure resistant adhesive lubricant with corrosion inhibitors. 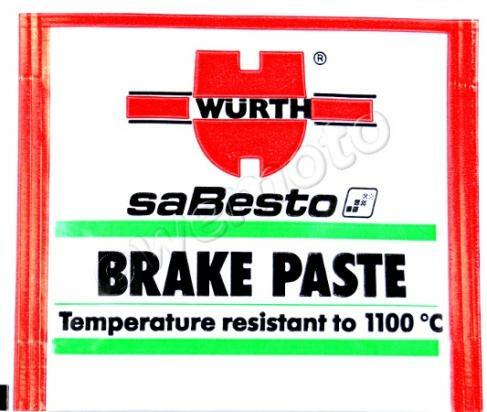 Prevents brake squeal. 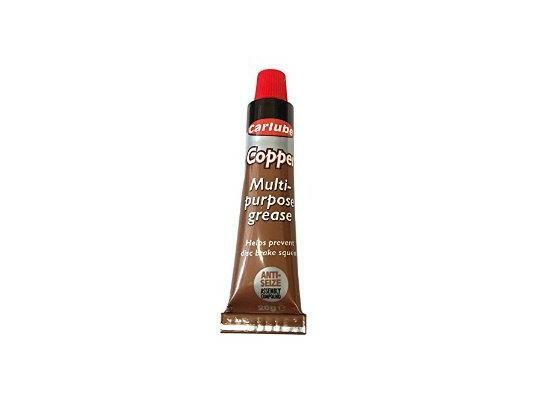 An alternative to copper grease in convenient sachet form. 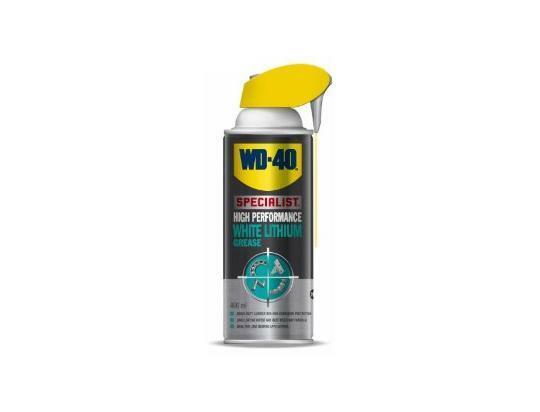 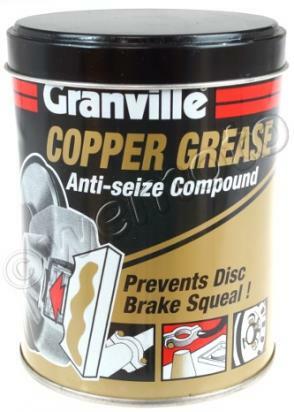 Anti-Seize Compound Ensures excellent protection for metal parts against heat, seizure, rust, corrosion, water and acid. 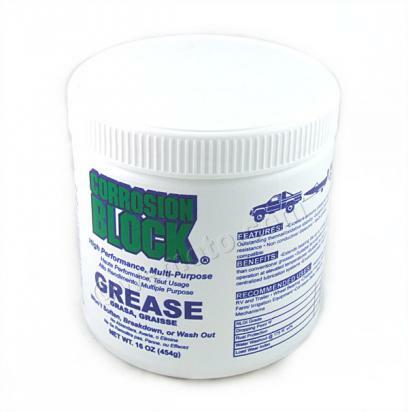 The product forms a protective coating that will not wash or burn off. 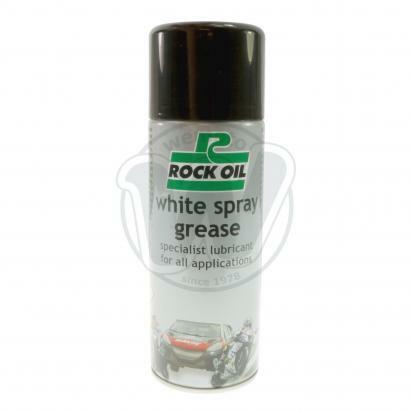 White Grease is formulated to resist heat and water and also protect against corrosion. 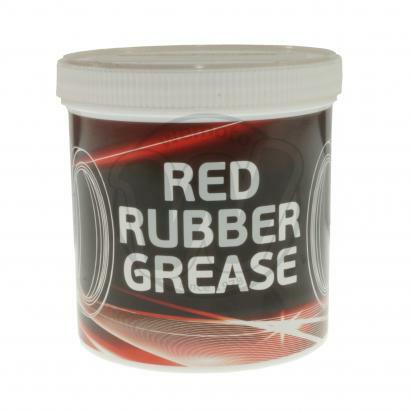 This grease provides long term lubrication that won’t drip or run. 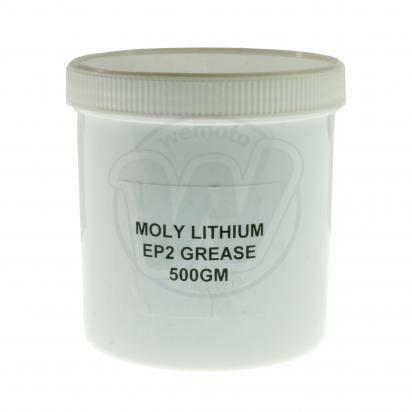 It’s great for metal to metal applications, reducing friction to ensure your tools and equipment keep moving smoothly.